Everybody has items that are valuable or irreplaceable; you may have something that falls into both of these categories. Where you choose to keep your valuables is entirely your choice, but if you want to be 100% sure that your items are as secure as possible, you might want to consider a Safe Deposit Box. If you’re not sure whether it’s the right decision for you, here are five common reasons people have safe deposit boxes in Australia. 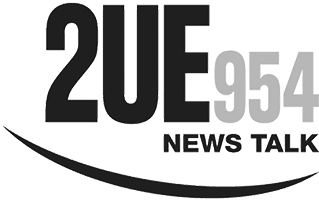 Whether you need to store valuable items in the short term while you are studying or on business in Melbourne or Sydney, or longer term, you can rest assured your items are safe. You and your registered account holders know exactly where the deposited items are and there’s no need to go to the expense or inconvenience of installing a safe deposit box at your property. Whether it’s overseas property documents, passports, jewellery, an heirloom, or something else entirely, a safe deposit box means you don’t have to take the risk of keeping your valuables at home or work or carrying them on your person. When your items are placed in a safe deposit box, they are protected from extreme temperatures, fires, floods, natural disasters and theft. It’s a major reason why people have safe deposit boxes. Our highly secure facilities are built to the most stringent security standards and are securely monitored 24/7. In addition, we have invested significantly in the security measures we employ to achieve the ultimate sophistication in protecting assets and valuables, some of which cannot be revealed. Whatever the value of your possessions, you know that nobody can access them except for you and your authorised account holders. With a Guardian Vaults safe deposit box, you don’t have to answer to anybody when you want to access your valuables. You have unlimited access to your safe deposit box on any weekday between 9 am and 5 pm and on alternate Saturdays between 10 am and 1 pm. There are benches within the vault and private viewing rooms are available. These are camera-free so you have complete privacy to view, add or take away the contents. The account holder can nominate up to four people to have registered access to the safety deposit box. Each person will need to register to be able to access our facility. This is because they will enter through a triad gateway, which includes a biometric hand reading, digital photograph, and a unique pin code. Why Do People Have Safe Deposit Boxes? People choose safe deposit boxes because they are the best way to keep valuable items safe. 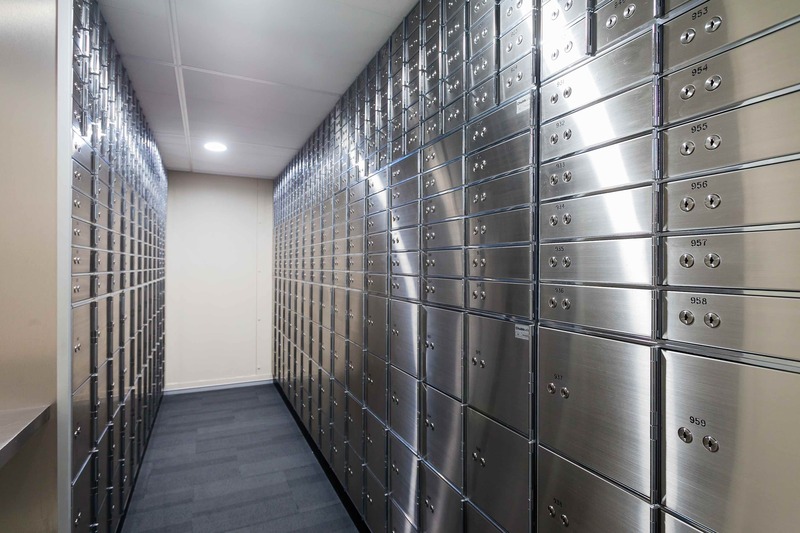 With a Guardian Vaults safe deposit box, each registered user knows exactly how and where they can access the items so there is no need to transport those items or pass them around. Guardian Vaults takes the security of your valuables seriously. Our facilities in Melbourne and Sydney are built to surpass the existing levels of security offered elsewhere.